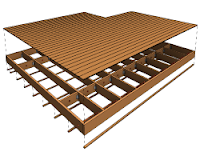 Metal Framing Floor makes metal framing of floors fast and easy with real-time full project updates in Revit®. 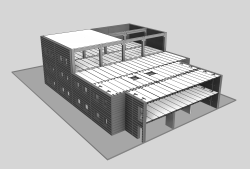 Plus it generates views with automatic dimensions for floor panels or segments as well as accurate bills of materials and shop drawings. So quality production and accurate assembly on site are ensured. Metal Framing Floor is brought to you by AGACAD. Pricing was not known at press time.